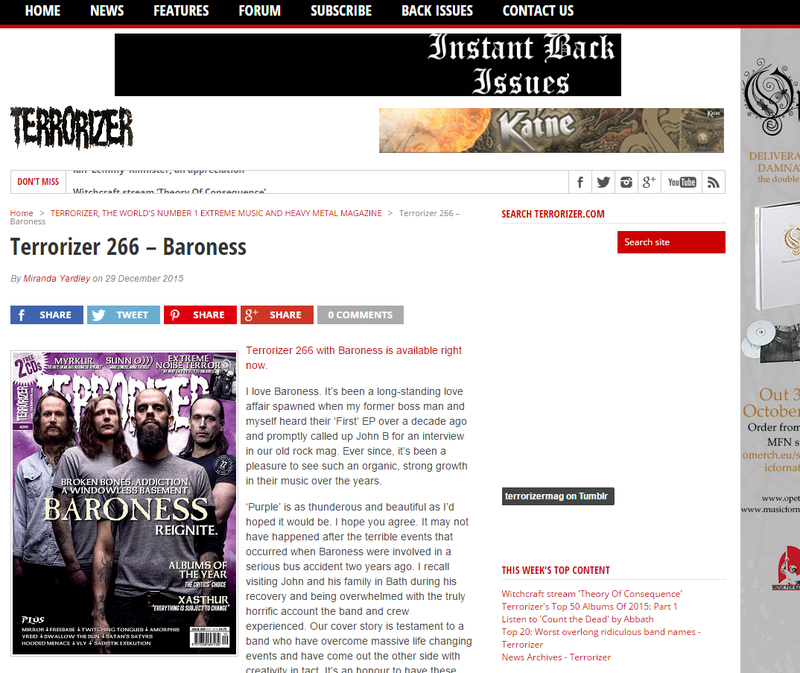 Kaine have been featured on this month’s covermount CD of Terrorizer with the band’s latest single “Justice Injustice” as well as having a banner on the magazine’s website. A small piece on Kaine can be found in the Candy section of the magazine. To purchase a copy of the magazine please click here.